Bring the beauty of nature into your home or office. There are hundreds of images available on this website so you are sure to find one that stirs your soul or reminds you of that special time or place. These prints come in a variety of sizes to fit every space and every need. They also make great gifts. Our artisan posters are not your ordinary poster print. They offer a lower cost way to own and collect some of our more popular images. They have been prepared in a poster format that includes a larger white border with image information printed as part of the poster. They are a standard poster size of 18×24 inches so they will fit standard off the shelf poster frames. 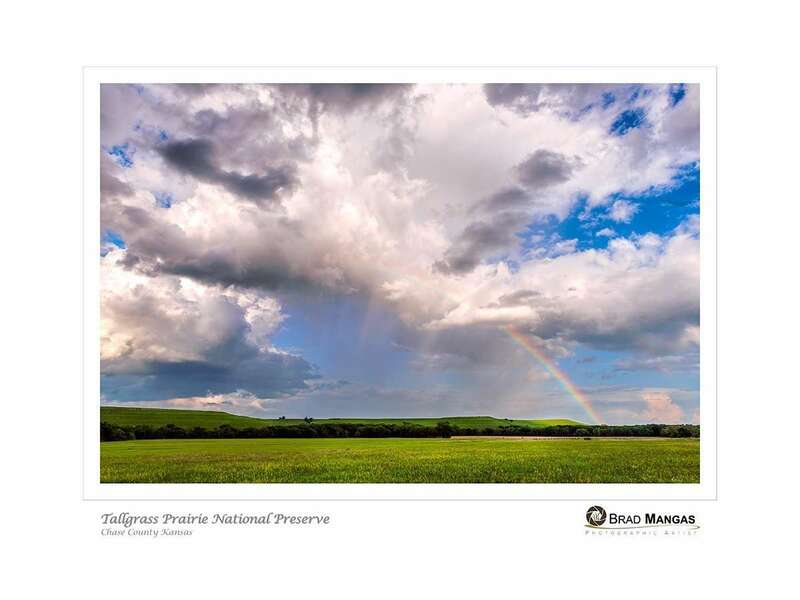 These posters may also be matted and framed as you would a fine art print, they are that good. 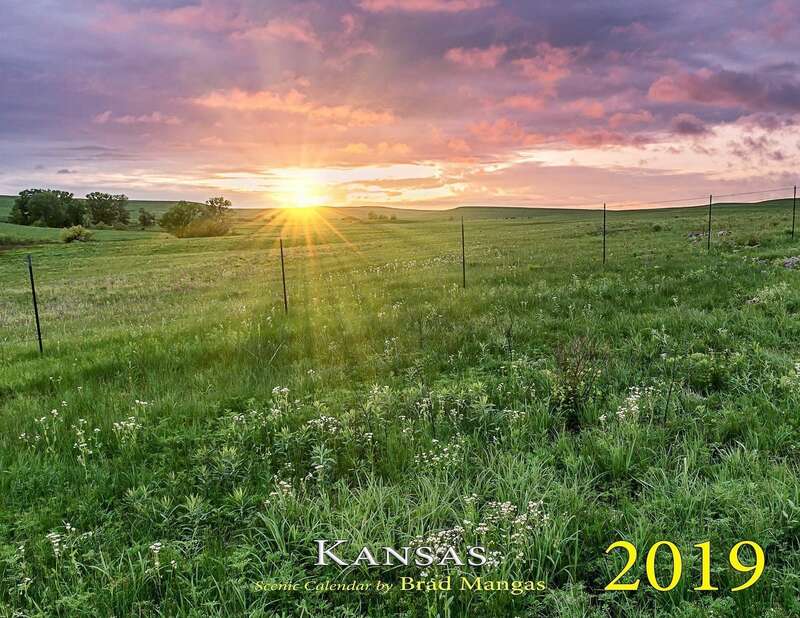 Each year we produce a Kansas scenic wall calendar. It’s our way to showcase the beauty of this great state. They have become very popular over the years and make fantastic gifts. Coming Soon – Artisan Note Cards!